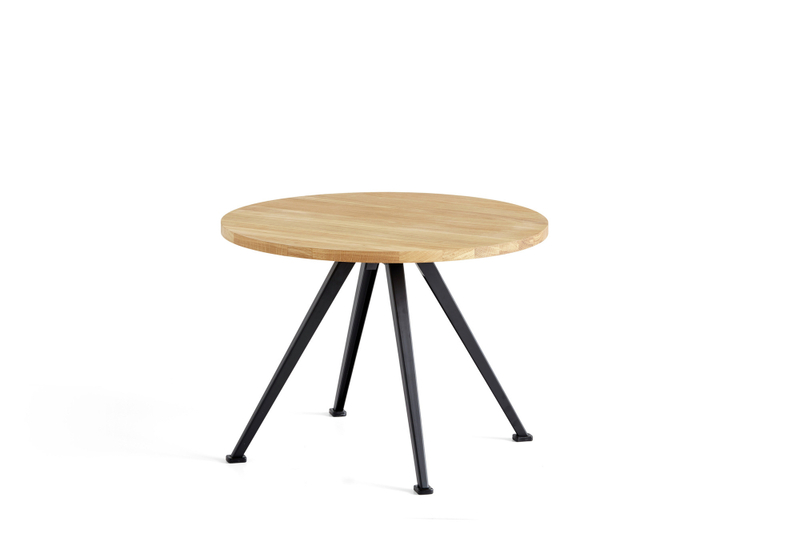 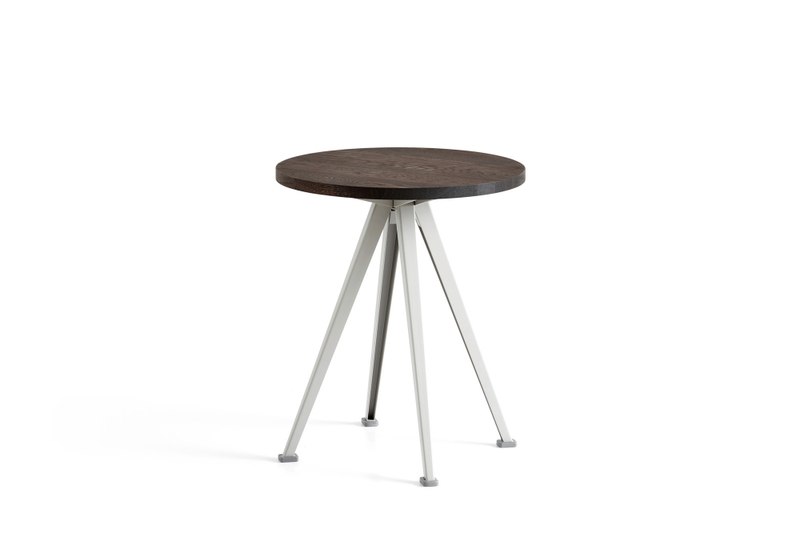 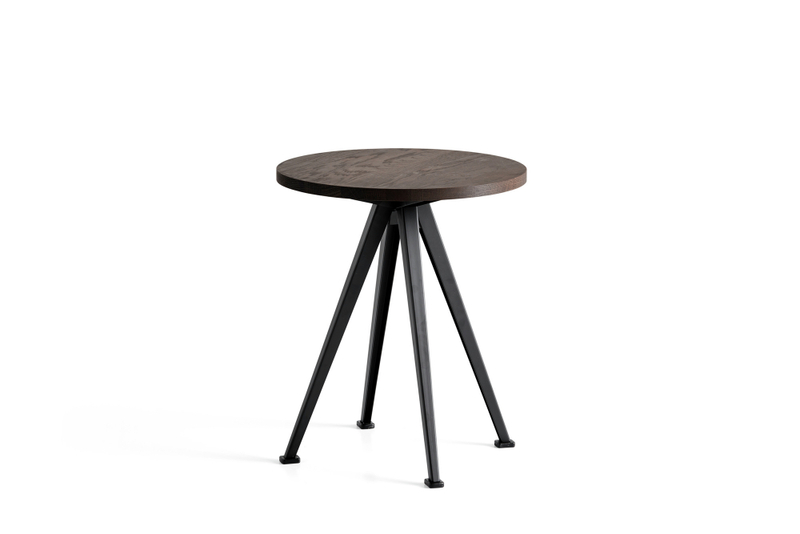 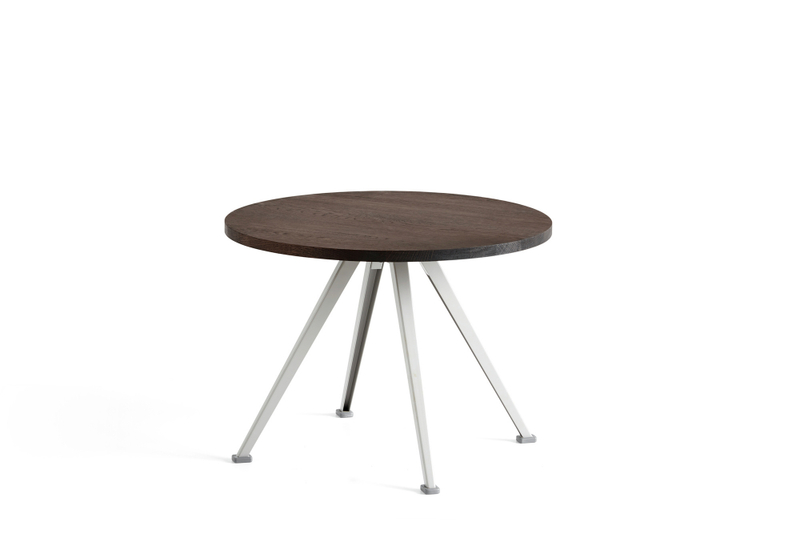 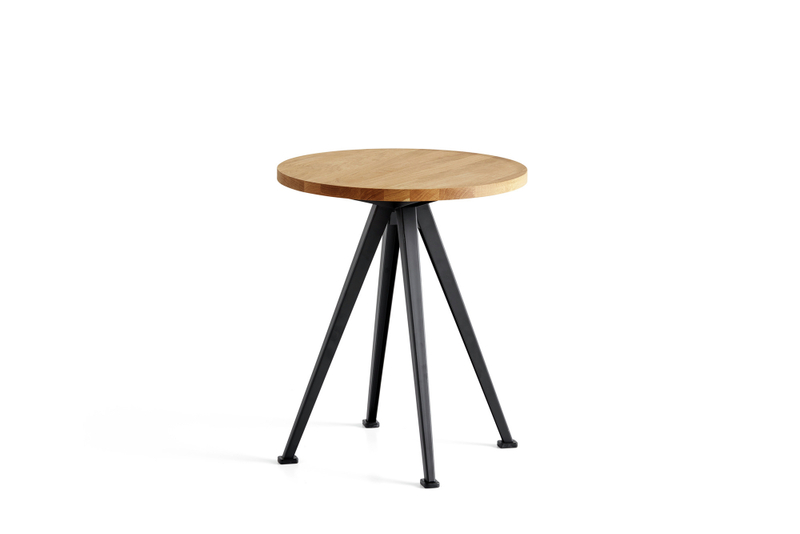 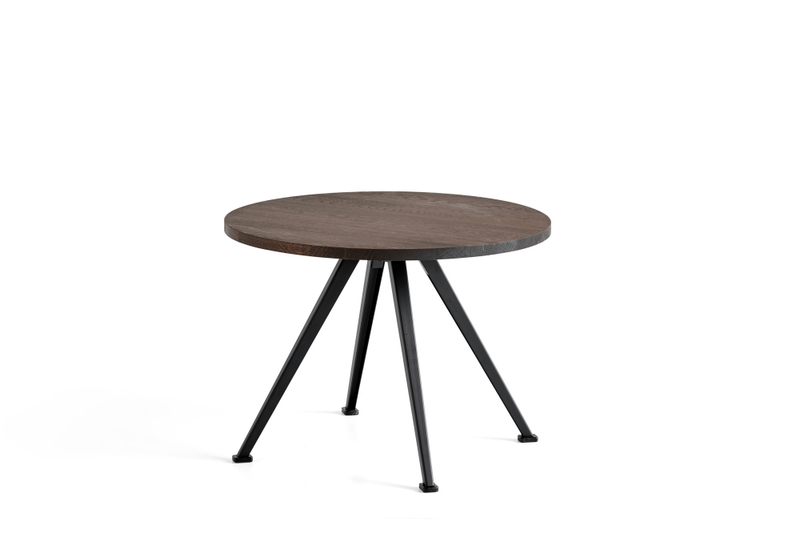 Designed to be functional, light and strong, the Pyramid Coffee Table features a round oak tabletop and thin sheet-steel legs that slant outwards, creating a functional and uncluttered expression. 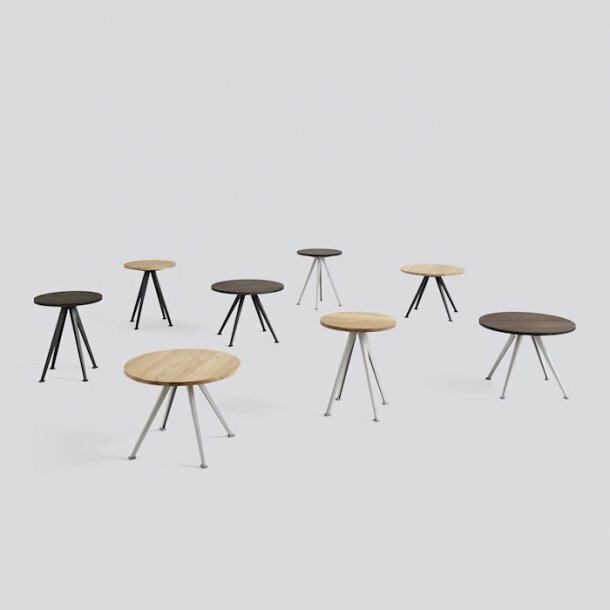 Originally created by Wim Rietveld while working at Ahrend in the 1950s, the cutout steel collection has been relaunched by HAY together with Ahrend. The table comes in three different sizes and is suitable for use in a wide variety of restaurant- and café contexts. 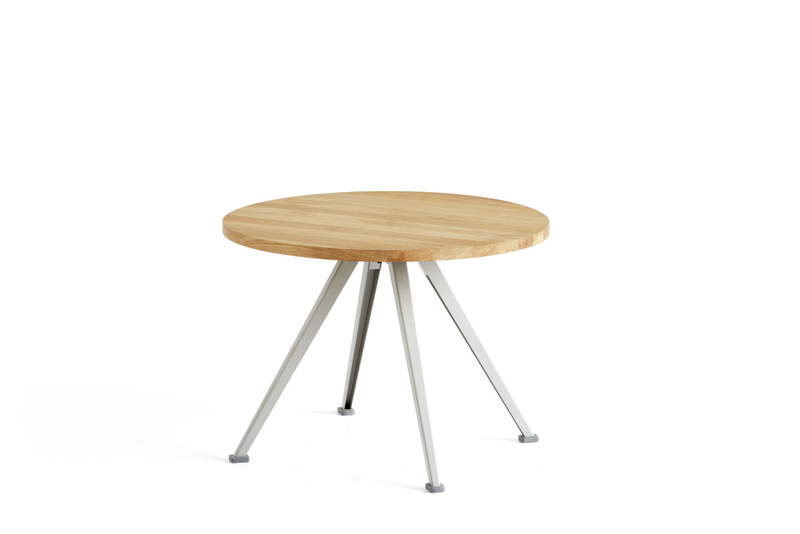 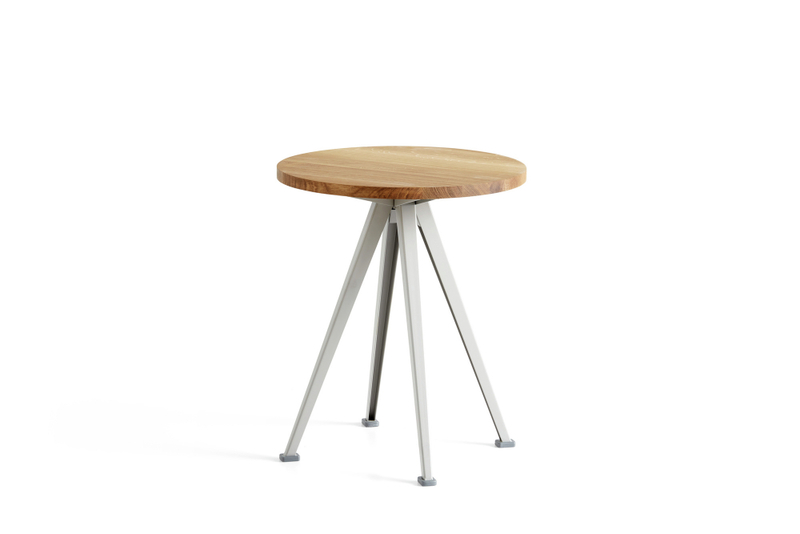 All models are available in several wood finishes and base colours that can be coordinated with the Result Chair.